Kong design continues to inspire. Simplicity and function. 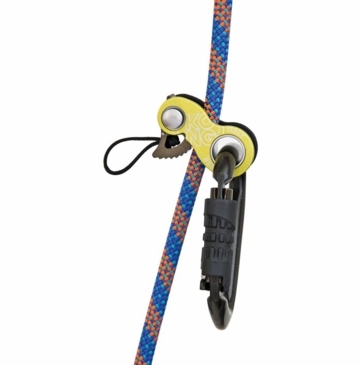 The Duck is a rope clamp ascender that completely surrounds the rope or webbing for safety. The outside radius of the carabiner hole provides a predictable surface for consistent performance on rope as well as webbing for climbing and work positioning.